S/S Feb 24. Gorgeous remod. 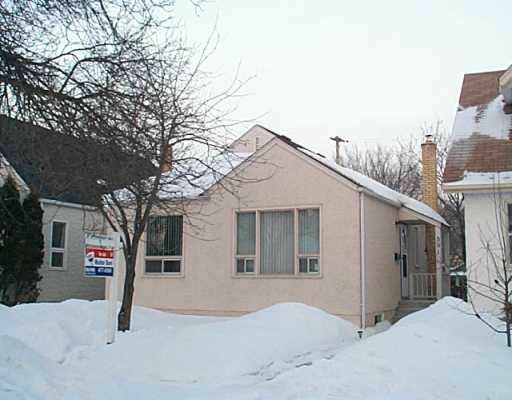 home close to Portage Ave. Plush carpet over hwfs, remod. kitchen w/white raised panel cabinets & blt. in dishwasher, mbr w/mirror closet drs, remod. bath, recrm, upgraded plumb. & elec, 6 appliances & lots of tripanes. Shows A AA!